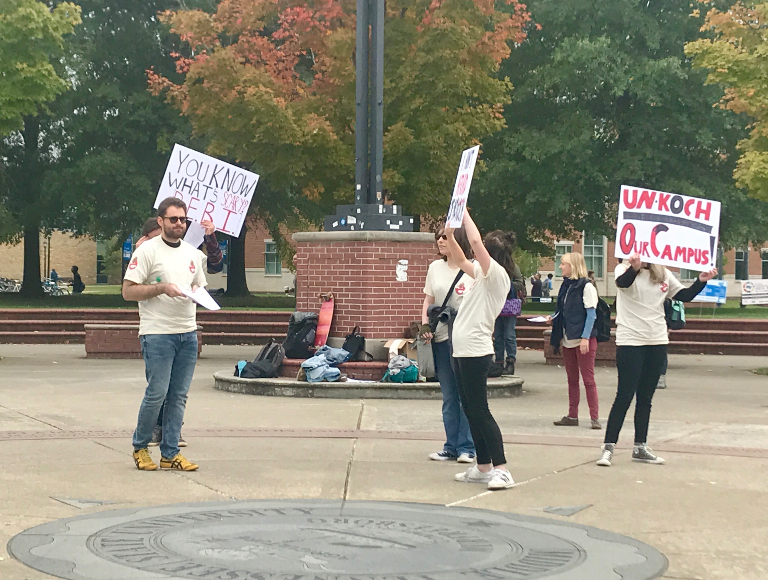 A group of students involved with MT Solidarity gathered outside of the James E. Walker Library on Thursday to protest the $3.5 million Charles Koch Foundation Grant that was given to the university last year. 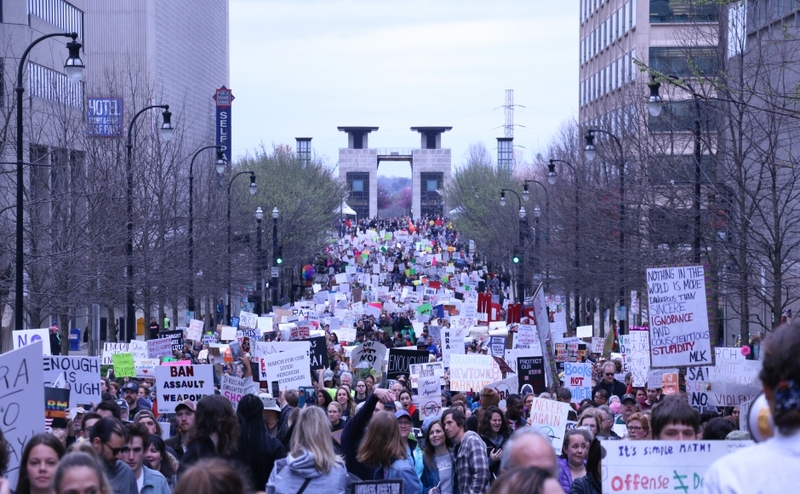 Dalton Winfree, a senior studying commercial songwriting and philosophy, helped organize the protest. 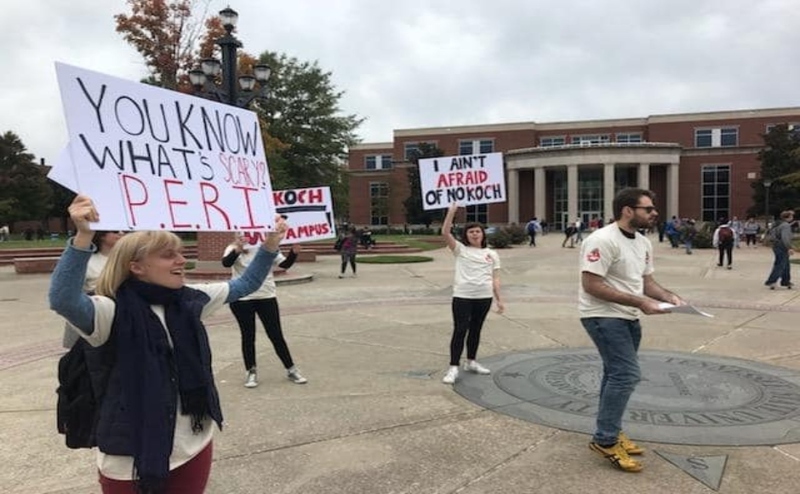 One of the organizers explained that the theme of the protest was “Kochbusters,” similar to the popular movie “Ghostbusters” because it is timely to Halloween. A participating protester gave her opinion as to why it was important for students to protest this political agenda. 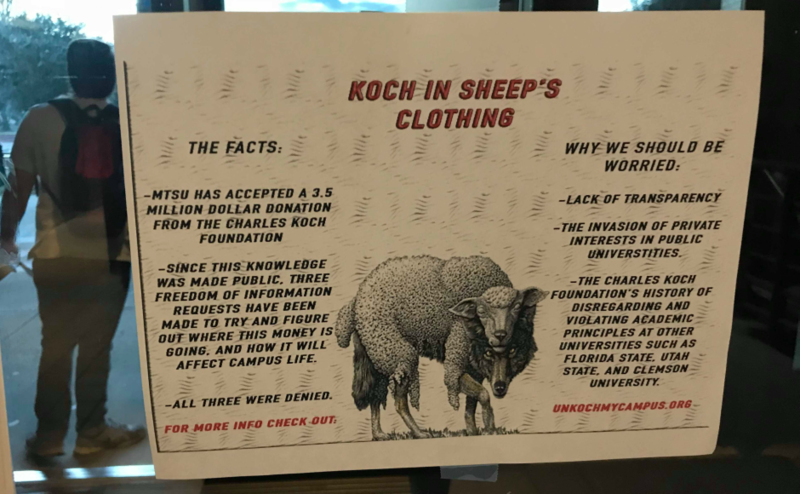 Students said that they believe that the grant is dangerous for the university because the Koch Foundation will bring in speakers and things affiliated to the Koch family. The Koch family has provided grants for over 300 colleges and the foundation remains one of the largest in the United States. 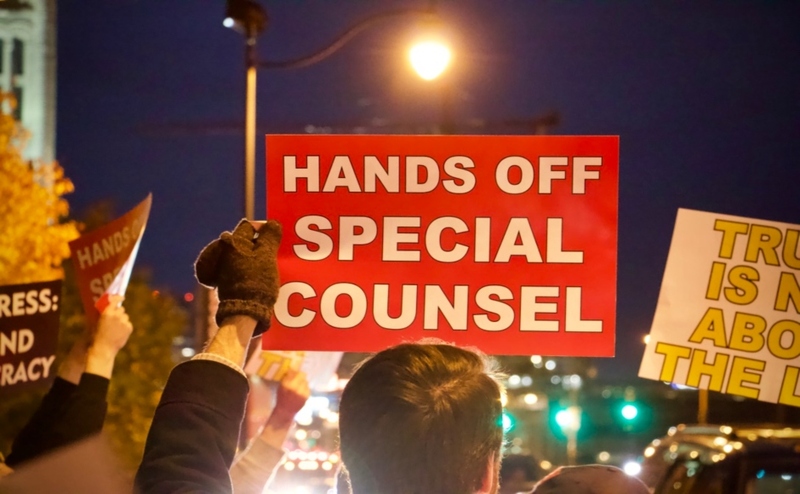 “We’re here today because we believe in protecting public education, academic freedom and academic principles over private interests of billionaire corporations,” Adams said. Janecia Gales, a junior studying journalism, joined the group because the actions of the foundation directly affect her education at MTSU. Gales was upset because she believes that it is important for all students to have the opportunity to receive higher education. “Everybody deserves an education, everybody deserves a chance to better their lives,” Gales said. 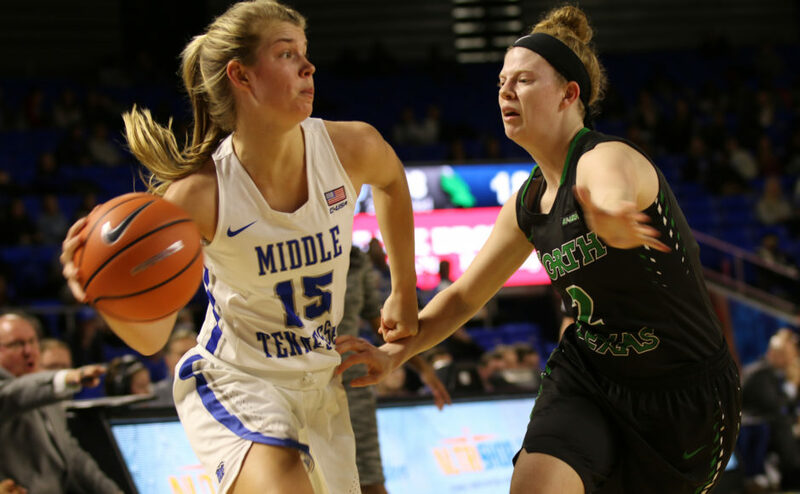 To contact News Editor Caleb Revill, email newseditor@mtsusidelines.com.